Amidst all the dating advice, all of the “do this” and “don’t do that” you’ll often find that a lot of that noise is geared towards helping you prepare for your relationships with others. But one of the most important relationships that you will have, and which will set the precedent for all others, is the one you have with yourself! It sounds so simple, yet self-love and self-care are not always prioritized in our society, especially for women. You need to have a good relationship with yourself, in order to have good relationships with anybody else. Because it’s not just about being in relationships for the sake of them, it’s about being surrounded by healthy, loving, and supportive people. 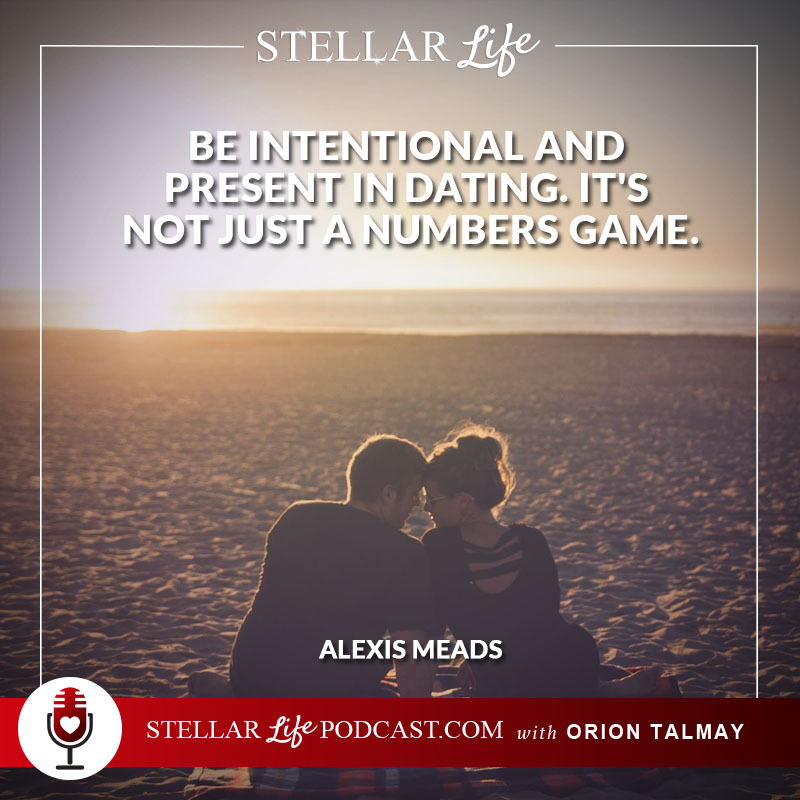 I had so much fun a few weeks ago being on Orion Talmay’s Stellar Life Podcast! We had so much in common, between our links to Tony Robbins to how (and why) we met our husbands. 1. Where I started with my coaching and how it evolved to really focusing on love coaching. 3. Why dating burnout is the kiss of death to meeting ‘The One’ and how to prevent it. 4. Why women can get stuck in dating the wrong guys for the wrong reasons. For some fun and easy Thursday listening check out our conversation on self-love and dating. Wherever you are right now in the country or world, I hope that you are safe, and know that you are loved.